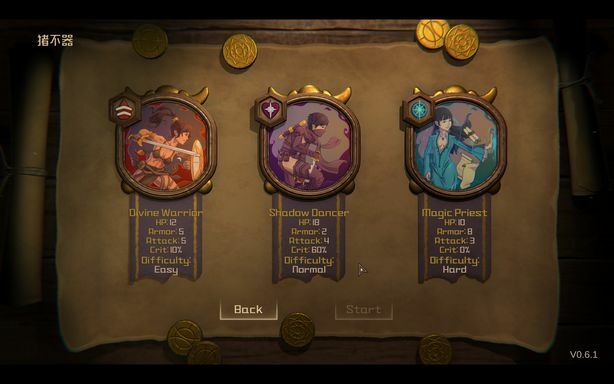 Here’s a combination we don’t see enough of: roguelike and card battler. Except that’s exactly what Endless Road is. It’s out right now on Android, and sees you pick out of four different classes that each have different skills and equipment. You can swap between them on the fly. You’ll then make your way across a game map, which draws inspiration from tabletop board games. Events will unfold at random on the map, and you’ll have to react accordingly. Each action you take — like combat, participating in events, and completing objectives — costs strength. You’ll have to ensure you keep your strength high by eating and curing your wounds. There’s an awful lot of content on offer here, so if you like card battlers, roguelikes, or board games, grab Endless Road right now on Google Play.